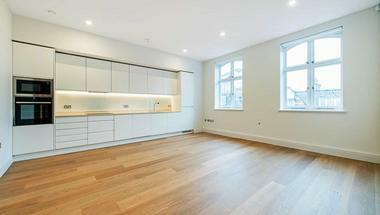 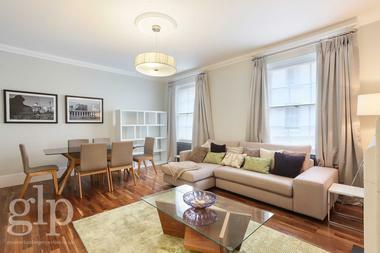 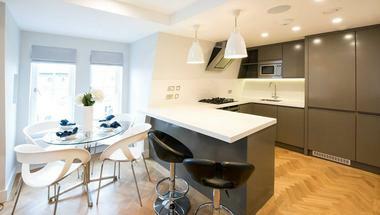 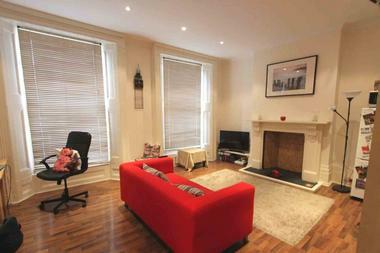 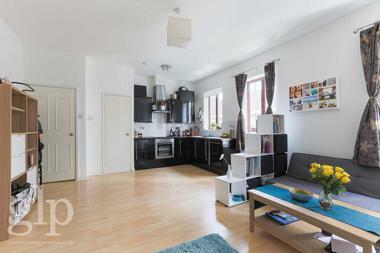 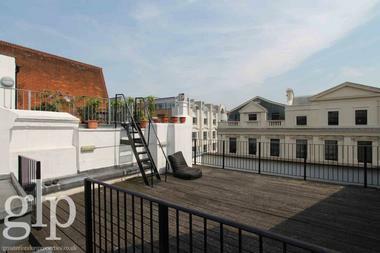 Brand newly refurbished one bedroom in a sought after Bloomsbury mansion block. 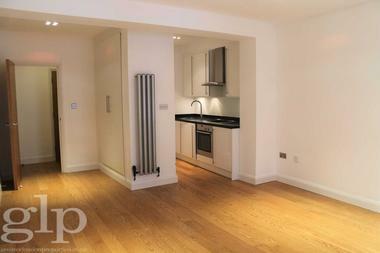 Close proximity to Kings Cross St Pancras national and international station, within five minutes to The Brunswick Centre and nearby to the iconic The British Library and The British Museum. 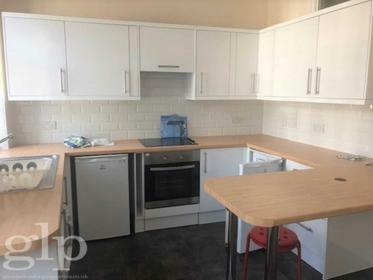 This apartment is perfect for working professionals as well as open to students. 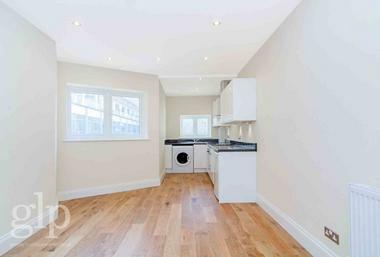 Boasting a generous living room with lots of light this apartment has had a full refurbishment, there is a separate brand new kitchen with appliances, brand new bathroom as well as a spacious double bedroom with fitted wardrobes. 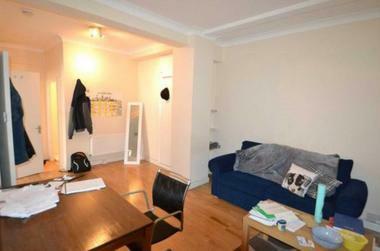 Available now and offered unfurnished or furnished, the landlord is flexible for the correct price. 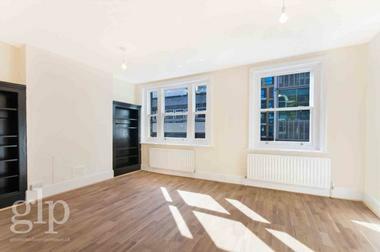 Residents benefit from being in a secure building with CCTV, bike storage.